Uwe Koetter ring up for grabs! Want to win this beautiful Uwe Koetter ring worth R12,500.00? 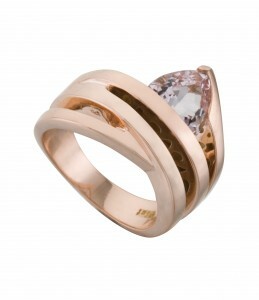 When Crush 4 appears on November 29th the name of the winner of this beautiful Uwe Koetter ring will be announced. All that is required is that you are a Crush subscriber? We are making the draw at 10h00 on November 24th.